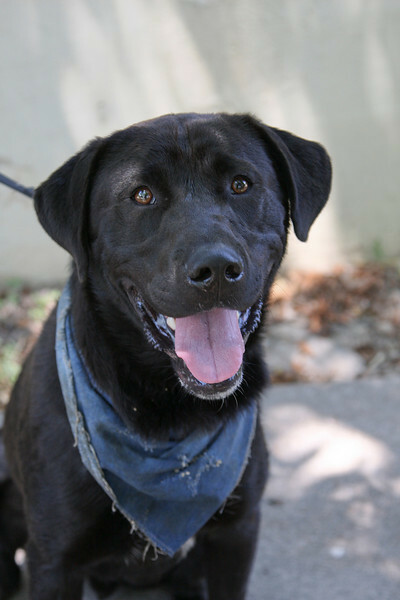 Wylie is a typical young lab: fun-loving, playful, lots of energy, and loves everyone. He loves to play with other dogs that can handle his size. He likes riding in the car, running on the treadmill, and rawhides. Wylie's perfect home would be with a sportsman; hunting, running, or sports in general. He's a manly dog and a lover for the ladies. He's already been through APA! 's bootcamp training program and has learned all of the basic commands.